A big thank you to all that made the trip to Gray Summit, MO for the Disc Dog Hot Jam. What an amazing turn out of talent from 17 states and Canada. 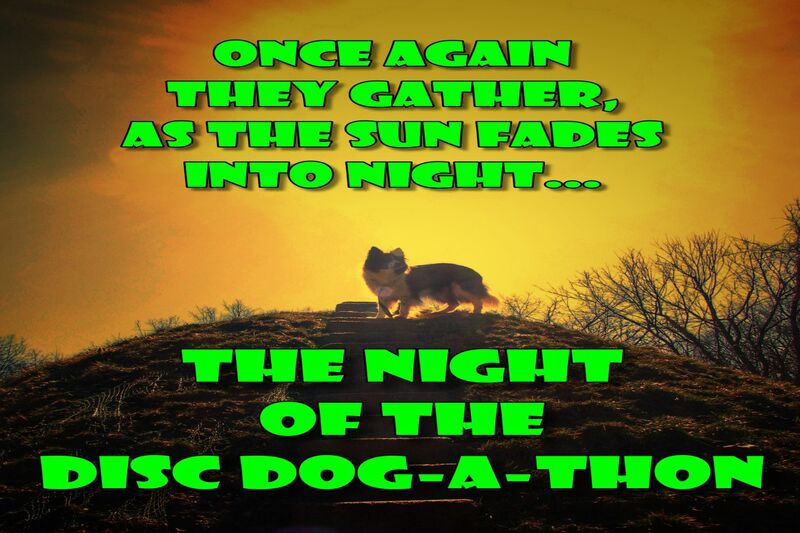 We would have just been standing out in the sun playing some music if it were not for you and your awesome dogs. Instead we had two full days of high quality disc dog competition, fun, friends, and some diving dog action too. This event could not have taken place without the help of the disc dog clubs volunteering their time. 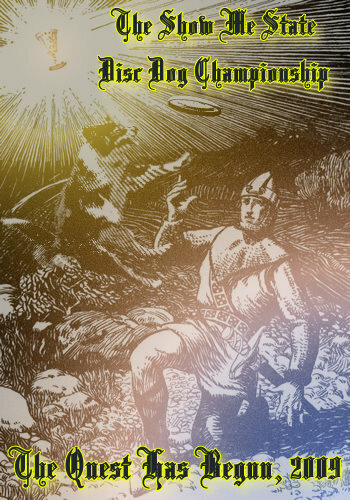 The Kansas City Disc Dogs, The St. Louis Disc Dogs, and the Southern Ohio Flying K-9s' members all unselfishly stepped up to make the running of this large event possible. Also a few individuals, Matt DiAno, Sandy Casey, Shaun Johnson, and Liz Lovins, really took care of business during the AWI. Thank you all! Also a "Great Job" commendation is due for our AWI Qualifier and Beginner Freestyle Judges. John Casey, Gail Mirabella, Tracy Custer, and Heather Bednar. Unflinching and not fluttering in the heat all day long. Jeff Hoot stood in the morning rain then in the afternoon heat Sunday while running another awesome and exciting QUADRUPED. I hope you all had fun with your dog and met some new friends. That has been the intention of the Hot Jam since it was first imagined. Cheers, take care, see you next Summer.